Ah, the good old days of beekeeping. Healthy bees, huge flows of honey., life was good for a beekeeper. Was it really ever this way? If it was, what happened? Why does it seem so hard now to make a good crop of honey? There are stories from the dim past of hives with huge stacks of supers full of honey. Were those beekeepers really better than we are or was there something else going on? The reality is, they were not keeping bees in the same world that we now live in. 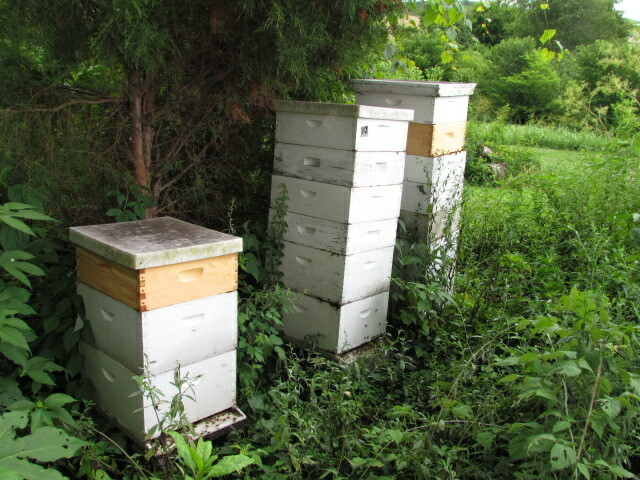 The entire environment around those hives was different than it is today. Most of those stories were from a time before the total dominance of the internal combustion engine. Now, this is not an argument against progress. There will be no urging us to go back to preindustrial times. This is just a description of the environment a beehive had to work with compared to today. Prior to the 1960’s, agriculture was what we call “small”. Most farmers had less than a couple hundred acres to work with. Most had much less, 20 to 40 acres. These farms were diverse. They raised multiple crops and they had livestock. Small, Diverse and livestock are the keys. Farm management included a rotation of row crops that included a rotation of Hay and Pasture. This necessitated small fields which made for fencerows that were semi-wild. Small fields and rotations meant that most farms were at least 50% pasture or hay. 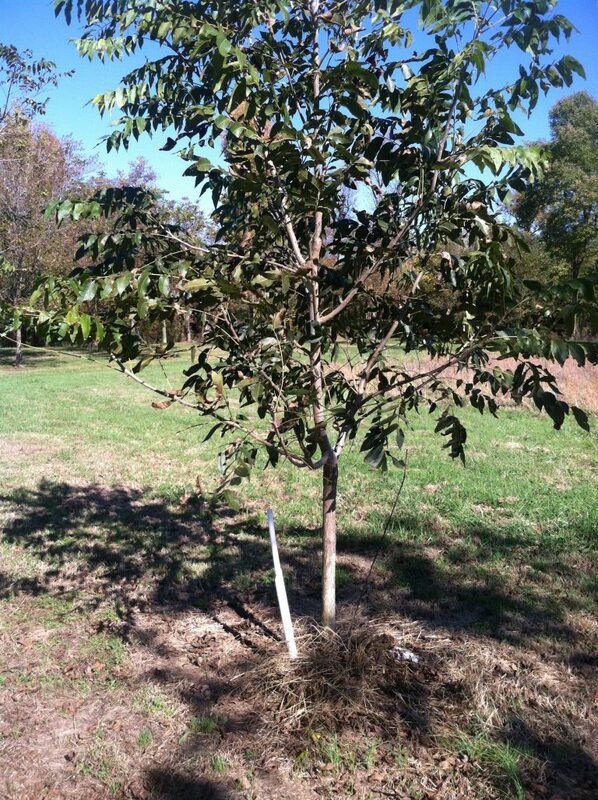 Throw in a few fruit trees and a woodlot for firewood and farm lumber and you have a very diverse forage environment for a honeybee. Most farms included a garden and most gardens included a flower bed to add cheer to the farm home. Repeat this farm model over an entire continent and you have a country full, entirely full of forage for beehives. This was a world pre-herbicide. There were weeds in the corn. Pastures and hay fields always includes clovers and alfalfa. Forage grasses in the pastures tended to be clump types which left room for other plants “weeds” to grow. Horses and cattle ate the “weeds” in season so there was no loss of forage. In this world, with the right combination of forage and weather a strong hive could put on 20 pounds or more of honey per day! Farm work was low tech and there was a lot of manual labor so, cutting the blackberry thickets out of the pastures was done every second or third year. Those fencerows were a jungle of wildflowers and various forms of wild plants. Some pasture lands were just whatever grew there with no manipulation other that a periodic burn or hacking back the bushes. This was honeybee nirvana. Bees had a diverse forage base well within reach. “Unimproved” pastures consisted of a wide variety of plants. There were clovers and grasses of course but, there were also Ironweeds and Wingstems, Henbits and Purple Deadnettles. Dandelions and a myriad of other flowering plants. In areas that had once been Prairie, the native flowers were still there by their thousand, Coneflowers and Cup Plant, native Prairie Clovers and Anise Hyssop. Places too wet to plow were home to acres of mints. 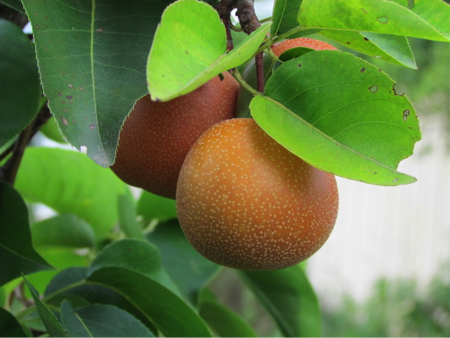 Fencerows often had fruit trees planted in them, Apples, Peaches and Plums. This was an efficient use of “wasted space” on the farm. Fruit trees grew alongside thickets of Sumac and Blackberries and Multiflora Rose. The farm woodlot often had a grove of Black Locust trees for fence posts. The Basswood Trees were spared because the wood was light and burned too fast. 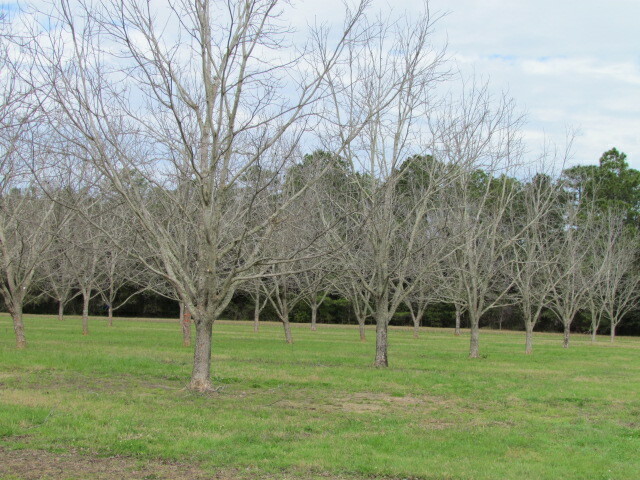 Tulip Poplars sprang up in the gaps left by the felled Oaks and Hickories. Abandoned farmland was quickly filled with Wild Cherry trees and Black Locusts. These would grow up through the Blackberry thickets as the land reverted to forest. There were some environmental negatives to this world. Many lands too steep for cultivation were cleared and plowed. The State of Indiana was once more than 90% deforested. There are more trees in North America now than there were in 1900. But, this is not about that subject. We are now trying to keep bees in an urban, suburban, industrial and industrial agricultural world. We live in a “clean” world. See a weed, spray it. Lawns with nothing growing in them but turf grass. We have as a society become weed phobic. 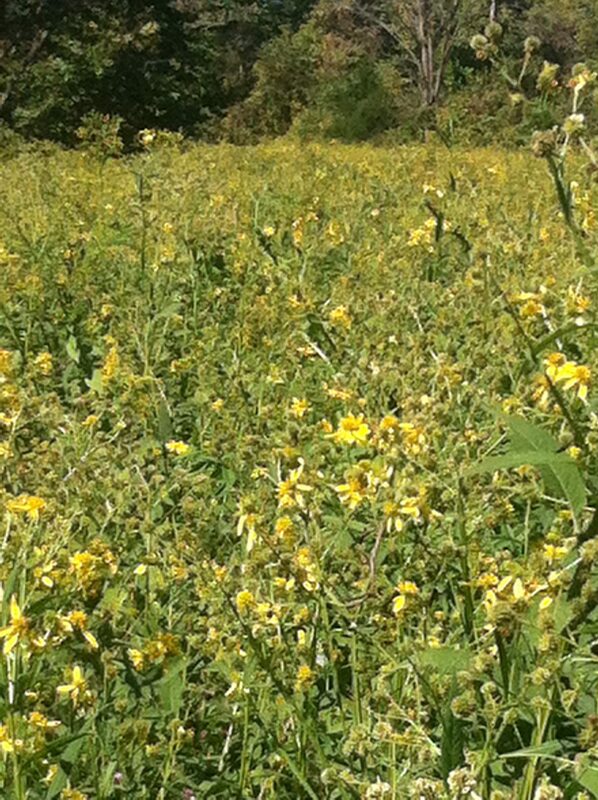 Hundreds of thousands of acres in agricultural crops with no weeds or anything else for a honeybee to eat. Our roadsides are sprayed regularly for “weeds”. Where a honeybee could once have flown a few hundred feet to all the flowers it could ever want, we now have a world where they cover thousands of acres to collect the same nectar and pollen. The longer the trip the fewer trips per day. The fewer trips per day the less honey can be made. So, what do we do? Go back to the past? Throw up our hands and quit? Most of us have a limited area we have direct control over. Maximize the forage where you can. If you live in a town, encourage the city to plant bee friendly plants in their parks and road medians. Get with the tree board or urban forestry department and urge them to include bee friendly trees and shrubs. Talk to your local Master Gardener groups about including pollinator pastures in large areas they need to plant. Talk to wildlife groups about habitat improvements that benefit honeybees as well as native birds and animals. Be sure to make up a list of bee friendly plants to give out to these groups. Don’t expect them to know. Make it easy for them. Maybe your bee club could work with other groups to put on a pollinator habitat day where you plant together. Donate a tree to the parks department. Be creative. Be proactive. Healthy bees and honey production are habitat based. We can’t go back to the good old days of beekeeping but, we can make things better today.